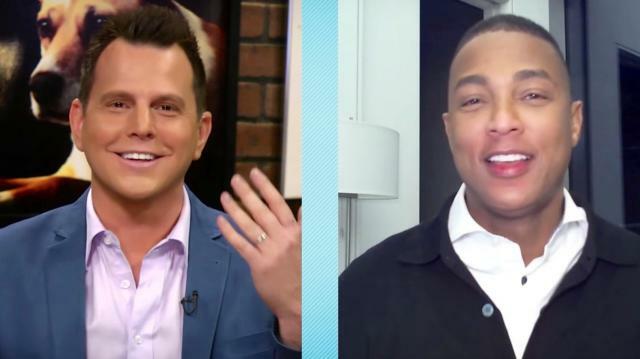 Don Lemon (Host, CNN) joins Dave Rubin to talk about his journey to getting his own show, staying informed, and publicly coming out. This is part of a longer interview about Don Lemon's controversies new media vs mainstream media, and more. Stay tuned for more clips coming today 1/7, and the full interview with Don Lemon on Friday, 1/8 at 12pm EST.